Meet some of the greatest minds in history: men who have challenged the way we look at the world around us, whose vision and work changed our lives forever. Discover how Sir Isaac Newton proved that mathematics can be used to explain everything imaginable; learn the complete stor... read full description below. Meet some of the greatest minds in history: men who have challenged the way we look at the world around us, whose vision and work changed our lives forever. 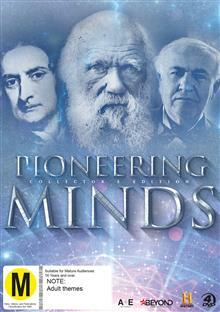 Discover how Sir Isaac Newton proved that mathematics can be used to explain everything imaginable; learn the complete story of the famous inventor Thomas A. Edison; and be enlightened by the stories of Henry Ford and Bill Gates whose technological advancements are still shaping the world we live in today. 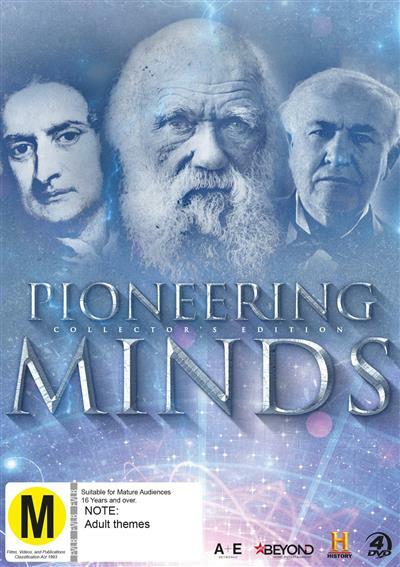 These are just a few of the creative thinkers featured in this PIONEERING MINDS COLLECTORS SET.